*Looking for something with flair? 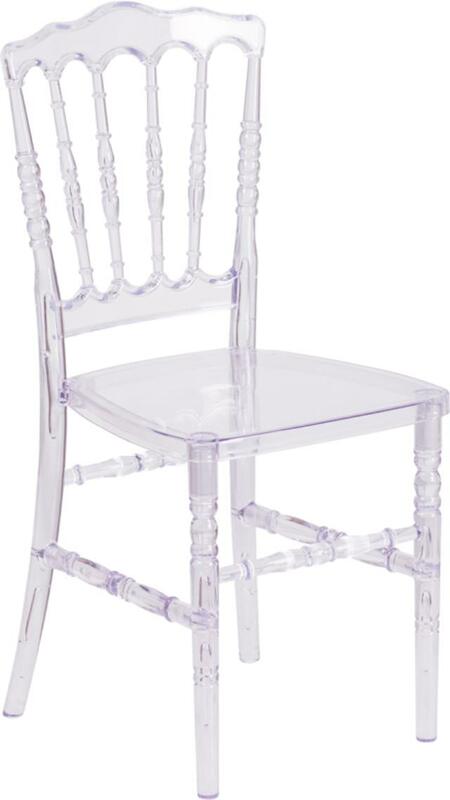 Our clear Napoleon chairs will do just that. * Please call us for any questions on our chair napoleon clear rentals in New Orleans, Metairie, Kenner LA and surrounding NOLA metro area.